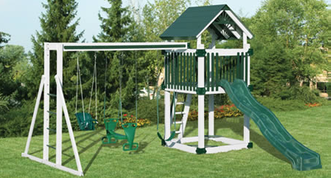 Provide a private park for your children in your backyard with a playset. My Handyman OnDemand can help homeowners with the installation, repair, assembly, staining and replacement of wooden, aluminum or plastic playsets. Our craftsmen are committed to providing a safe and fun play area for children and will help create well-defined play zones for children to play.